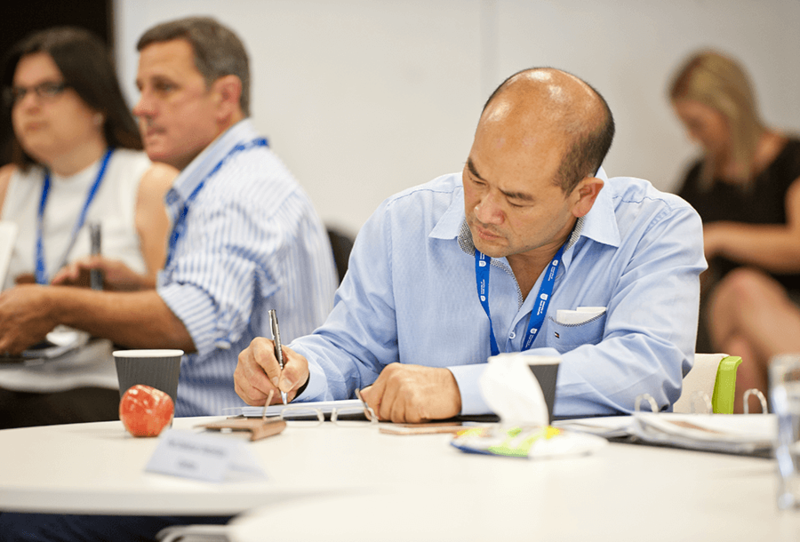 Intensive business growth program that enables CEOs/MDs and executives of NT-based companies to identify growth opportunities, overcome business challenges, and drive competitive advantage. 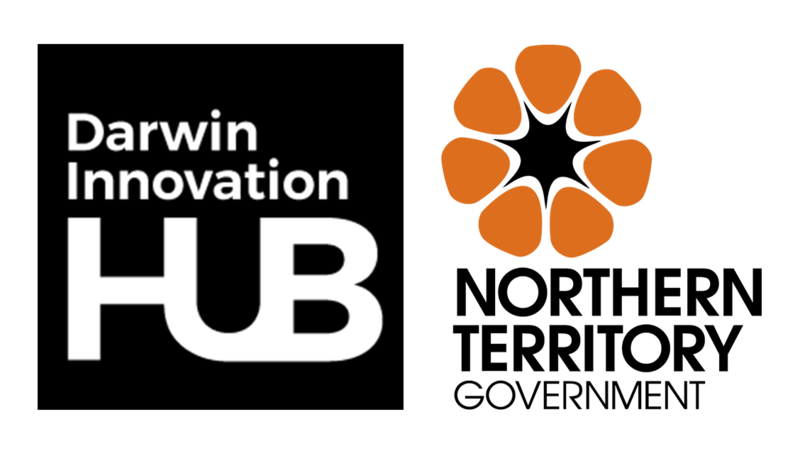 The Business Acceleration Program is an initiative of the Northern Territory Government, hosted by the Darwin Innovation Hub, delivered by the Australian Centre for Business Growth. The Business Acceleration Program consists of two parts: the Growth Clinic for the CEO/MD only) and the Growth Modules for the CEO/MD plus two members of the executive team (three, three-day modules, over approximately a nine-month period). The program is underpinned by our Knowledge Framework for Growth – our guiding framework that enables CEOs/MDs and executives to understand how their company works and the changes they need to make to grow their company. CEOs/MDs of NT-based companies with at least $1 million in revenue and 5-200 employees. The Northern Territory Government is fully subsidising the Growth Clinic for 30 Northern Territory companies. The usual cost of the Growth Clinic is $5,000 (excl GST). *Results based on those that responded to our request for an evaluation. “The Clinic was beneficial. 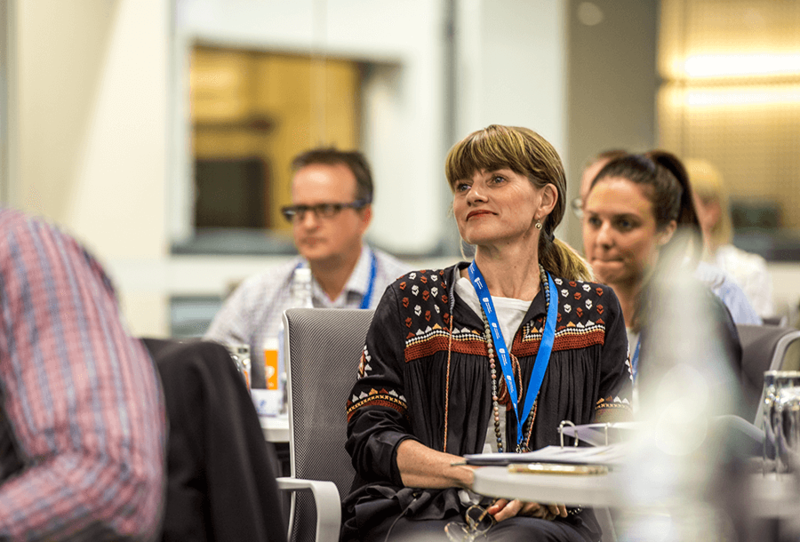 It outlined the questions I need to answer as a leader, the frameworks to utilise through the growth journey and the characteristics needed from the leader of a growth company. We plan to maintain our rate of growth over the next seven years, and we now better understand what’s inhibiting our growth and some tools we can implement to achieve it." Founded in 1979, UrbanVirons Group has grown to be one of the leading horticultural, landscaping and arboricultural service companies in South Australia. The company is a preferred supplier to state government, councils, community housing, commercial and industrial property owners and property..
Once a CEO/MD has completed the Growth Clinic, he or she can apply for part 2 of the Business Acceleration Program: the Growth Modules. The Growth Modules are for the CEO/MD who completed the Growth Clinic, as well as two executives from their team. CEOs/MDs may request to bring one or two additional executive team members to the Growth Modules, subject to program capacity and at a cost of $1500 per person. The Northern Territory Government are partially subsidising the Growth Modules for 10 Northern Territory Companies. 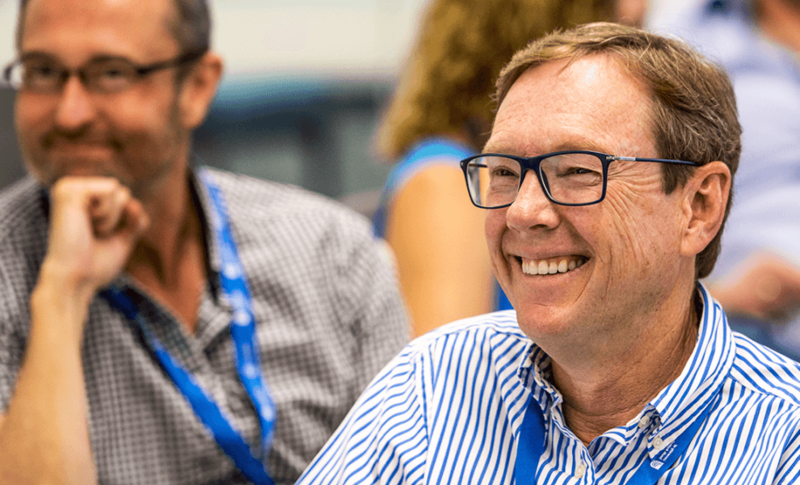 In 2018 the cost for the CEO/MD plus two executives to attend all three, three-day modules is $12,000(excl GST). 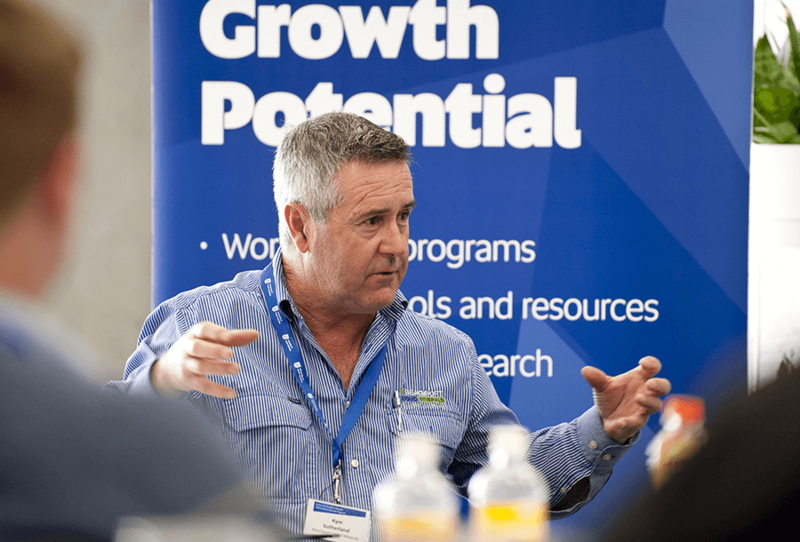 Results are based on 140 companies (from the Growing South Australia's Companies Program and the ANZ Business Growth Program) who have reported results in the 1-3 years since attending the Growth Clinic. For Companies to participate in the Growth Modules, the CEO/MD must first attend a Growth Clinic. Following this, they will then be eligible to attend the Growth Modules with at least two members of their executive team. To be eligible to participate in the Growth Modules, the CEO/MD must first attend the Growth Clinic. Once a CEO/MD has completed the Growth Clinic, he or she will receive an invitation to apply for the Growth Modules.